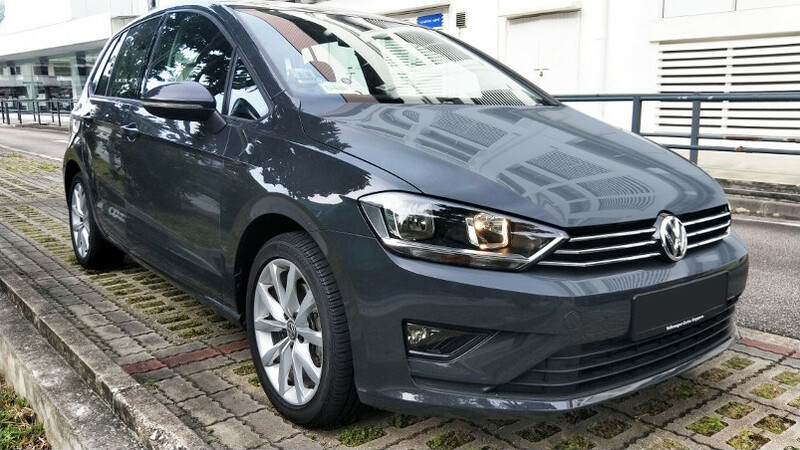 Another new experience awaits you…Say hello to our new Volkswagen Golf SV! 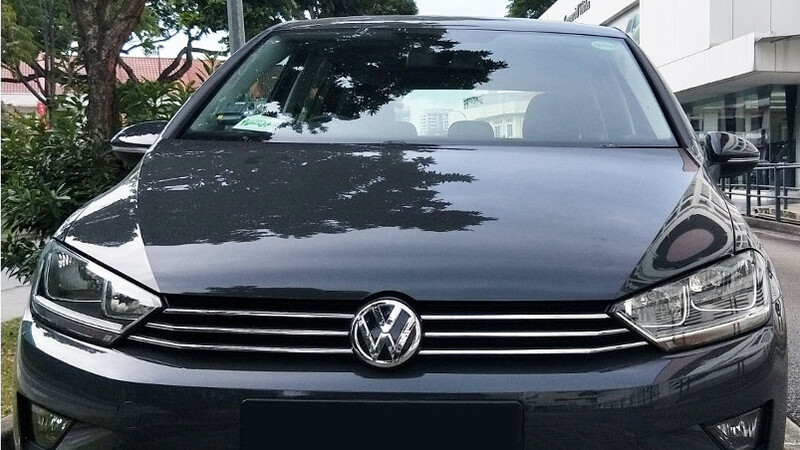 This exciting new addition to the Car Club fleet will take over lead roles from the Volkswagen Touran, Beetle & Golf variant, located at the Bishan Central & Tampines Central 1 Car-Sharing stations. Bridging the gap between a hatchback and MPV, the Golf SV’s quality build and finish is yet another testament to the high standard you’d expect with any other Volkswagen Golf variant. On safety aspects, the Golf SV was given a 5-star rating in the Euro NCAP crash tests. It’s also fitted with a good level of safety technology and new features such as a Blind Spot Sensor and Rear Traffic Alert, which can autonomously brake the car to inhibit a collision. There are ample room to comfortably seat 5 adults, thanks to the high roofline & rear leg room. Additionally, wide-opening doors make it easy if you’re fitting a child seat. Storage wise, the Golf SV offer a relatively voluminous boot space, with a 500 litre boot that can be expanded to 1,520 litres with rear seats folded. Cockpit design and functions are easy to handle and close to hand, with the seating position slightly elevated. This provides the driver improved visibility and a comfortable ride throughout. Bishan – Blk 514 Central Street 13, Singapore 570514, next to Bishan MRT. MSCP Deck 1.  Tampines – Blk 507 Tampines Central 1, Singapore 520507. MSCP Deck 3A.